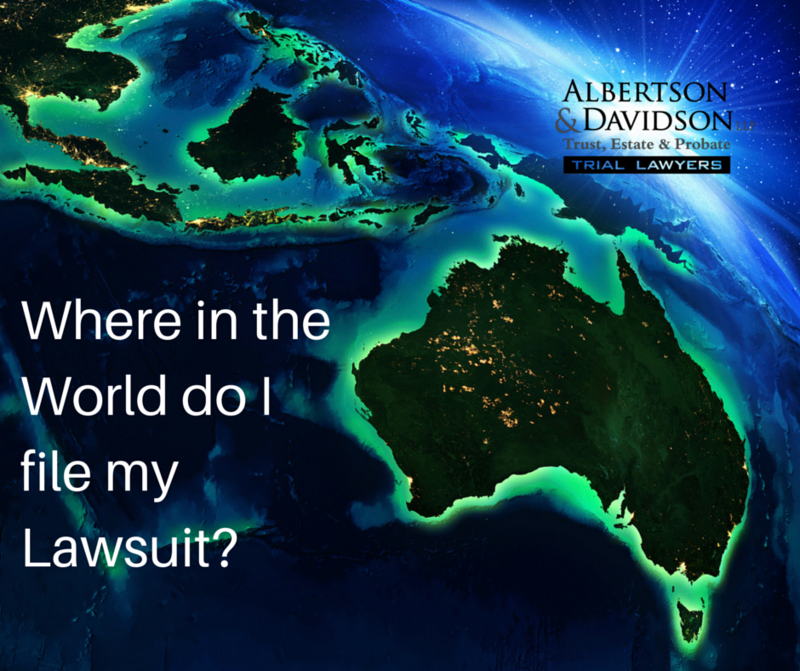 Where Do You…Go To Sue? Do You Know Where to Sue Your California Trustee? Where do you sue your Trustee? If you want to sue a Trustee in California, there are two issues you need to consider: (1) jurisdiction, and (2) venue. Jurisdiction is the big question—can this Trustee be sued in California? Venue is the smaller question—where in California must this Trustee be sued? Now You See It, Now You Don’t: Can assets be transferred to a new Trustee without telling the old Trustee? Can a new Trust be created and assets transferred without telling the Trustee?